The countdown to this year’s Toronto Fringe Festival has begun! 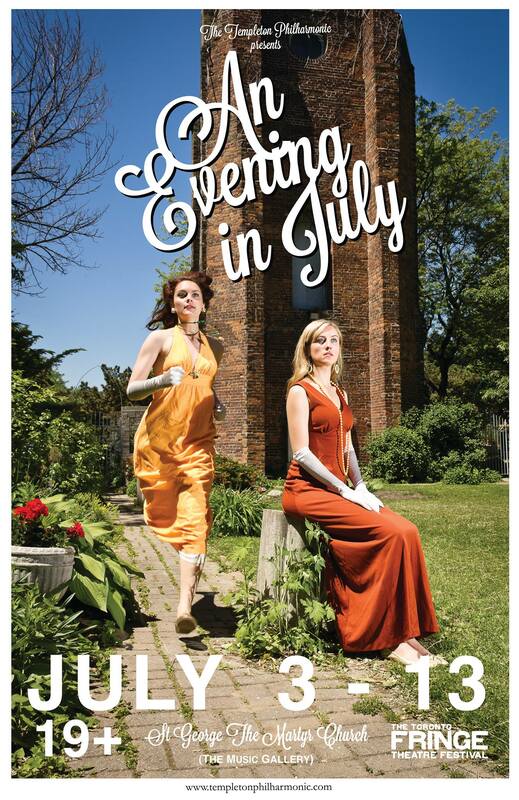 The Templeton Philharmonic(Gwynne Phillips and Briana Templeton) are bringing their surreal sketch comedy sensibilities to a site-specific immersive theatre experience, inspired by Marie-Hélène de Rothschild’s Surrealist Ball of 1972 and the story of Grey Gardens. Posted on June 25th, 2014. This entry was posted in Fringe 2014, New Plays, Theatre and tagged briana-templeton, comedy, grey-gardens, gwynne-phillips, surrealist-ball, the-templeton-philharmonic, toronto. Bookmark the permalink.